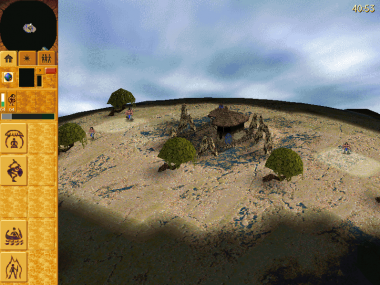 Level 01: "The Land of the Four Clans: Part 1"
Level 08: "The Land of the Four Clans: Part 2"
Level 15: "Isles of War"
Level 20: "Surrounded by Two Clans"
Populous: Countdown Challenge is a Populous 3 single player campaign with 25 original levels created by user:Divinity ( Popre Divinity with some help from SonOfGod in the scripting. 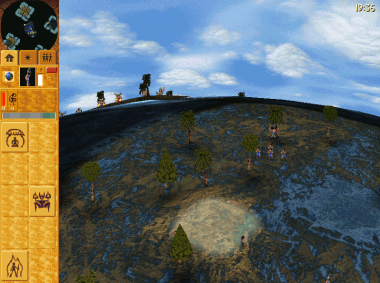 It is a Flash campaign (smaller single player sp, usually of either simple levels or really short ones, using unorthodox methods of playing Populous, instead of the regular build -> attack -> destroy opponent settlements). All the levels have timers, but they are usually not very hard. The enemies are still, but will attack if you get too close. One of the most important things you should do in this campaign is to dismantle and upgrade - and sometimes harvest. Can you win the levels before the timer reaches the end? You have to kill all the Dakini clans out of the solar system. They will sometimes hire mercenaries to kill you. All levels have timers, so you must hurry. This new campaign has 25 original levels, but the AI does not move unless you get too close. You must kill every enemy before the time runs out. 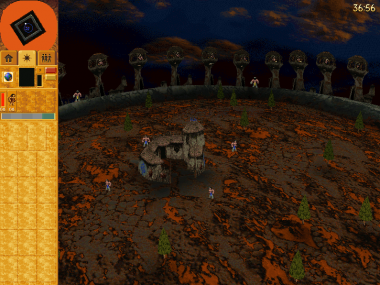 The general difficulty is medium, but there are some easier and harder levels. You will have no shaman in many levels, or just have a few spells to use. In most levels you will have to dismantle and/or upgrade decently well, as well as train troops fast and have fast logic decisions. 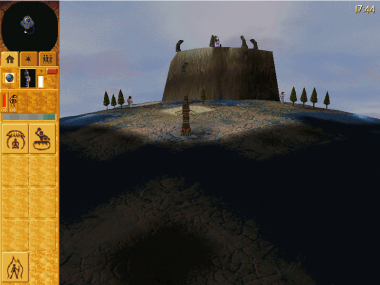 All levels have timers, so the player has to analize the level and play accordingly. user:Divinity - General idea, Levels creator, Language file, levels tester. user:SonOfGod - Provided the used script, and helped in other small issues. Download PopRC at: Divinity cloud. It's called "Populous: Countdown Challenge". You can find a full playthrough on youtube at: Countdown Challenge playthrough. This page was last edited on 14 March 2019, at 05:52.